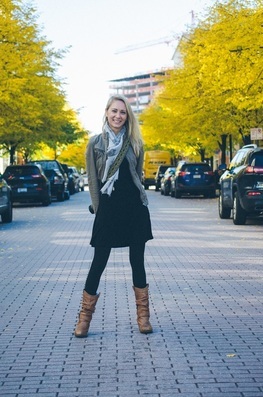 There is so much to love about the Downtown Market. A mixed-use facility focusing on local food innovation and healthy living, the year round market is also LEED gold certified. Stop by and check out the array of innovative elements like a green roof, live walls, and rain gardens. Stroll the market hall, bask in the warmth of the greenhouse or enjoy city views on the second floor patio. Parking in the main lot is easy and your first 30 minutes are free! ​AND best of all...try these 10 vendors with menu items for under $10. Cheers! Each week Aperitivo offers the Meltdown - just under $10 you get a rotating grilled cheese sandwich with sweet or savory spread on toasted Field & Fire bread. 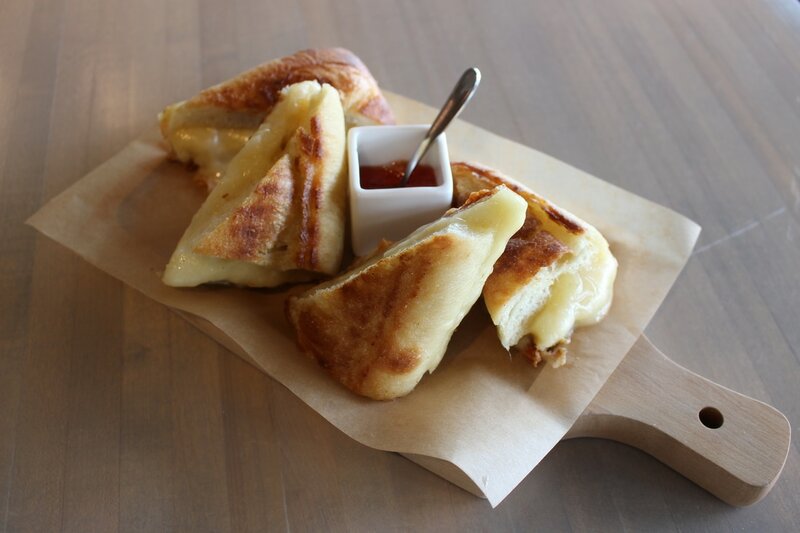 Pictured below is tetilla and marieke gouda with a sweet pepper jam... come experience the best grilled cheese of your life without breaking the bank! 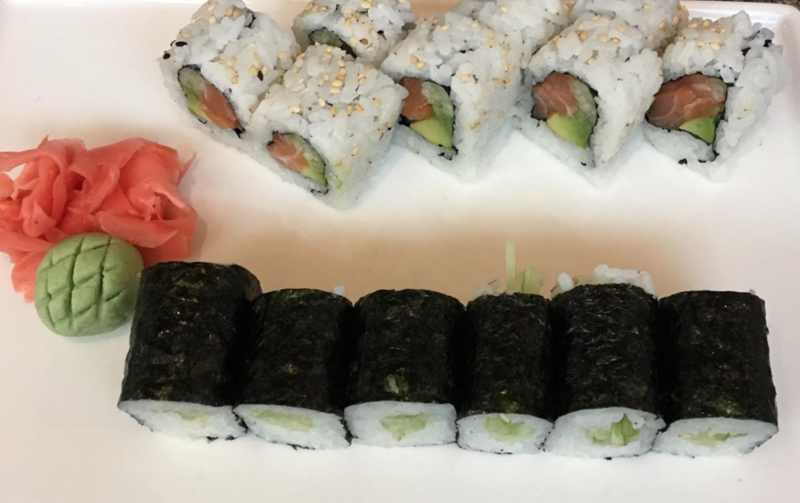 During warmer months dine outside on their main level patio or sit at the wine bar and pair your sandwich with a delicious beverage. 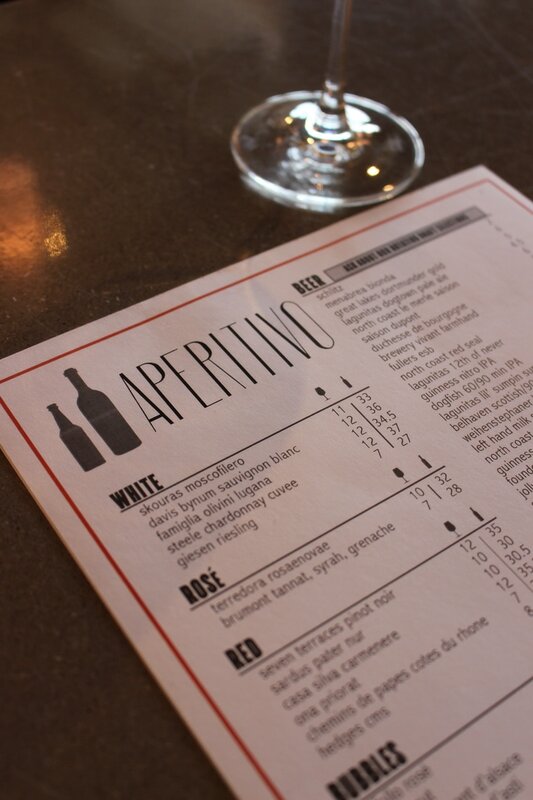 Aperitivo is open until 9pm Monday - Saturday and until 7pm on Sunday. 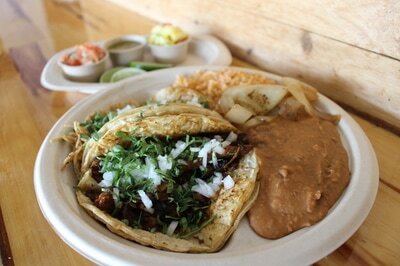 Our go to choice at Tacos El Cunado - two tacos with a side of rice and beans for just under $10 ($9.27 to be exact) Served on soft corn tortillas with cilantro and onions, pick your choice of protein, mix or match... we suggest trying their steak and chicken tacos. They also offer a salsa bar with fresh options for an extra kick of flavor to your dish. 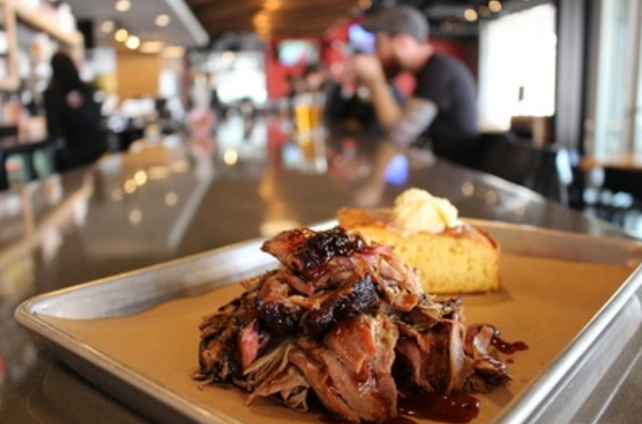 Located on the southeast corner of the market you'll find Slows BBQ. 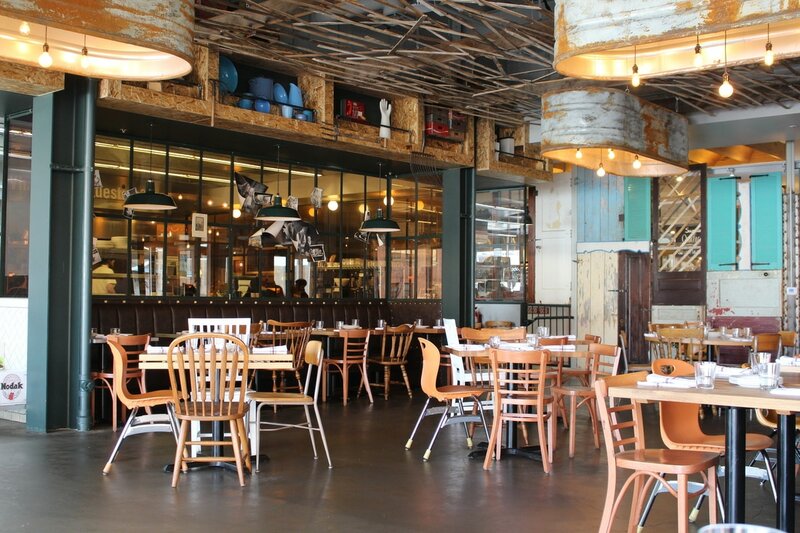 Our favorite stop for slow-cooked, finger licking comfort food. Offering full service dining starting this year, you can now dine in, belly up to the bar, or order market style directly from the carvers. 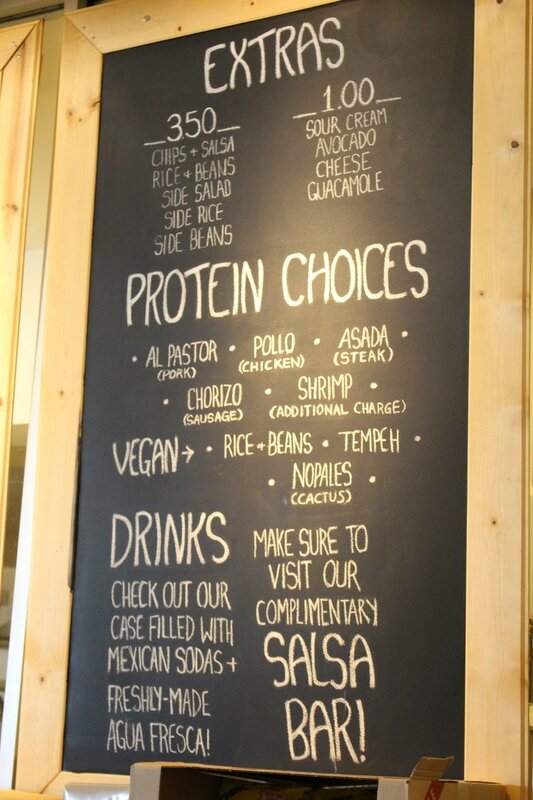 Market style ordering is perfect for carryout or if you're looking to grab a seat at their communal tables to mix, mingle and make new friends! Our top pick for under $10 is the pulled pork (pictured below) get a half pound for $6 with a side of homemade cornbread for $3.50. 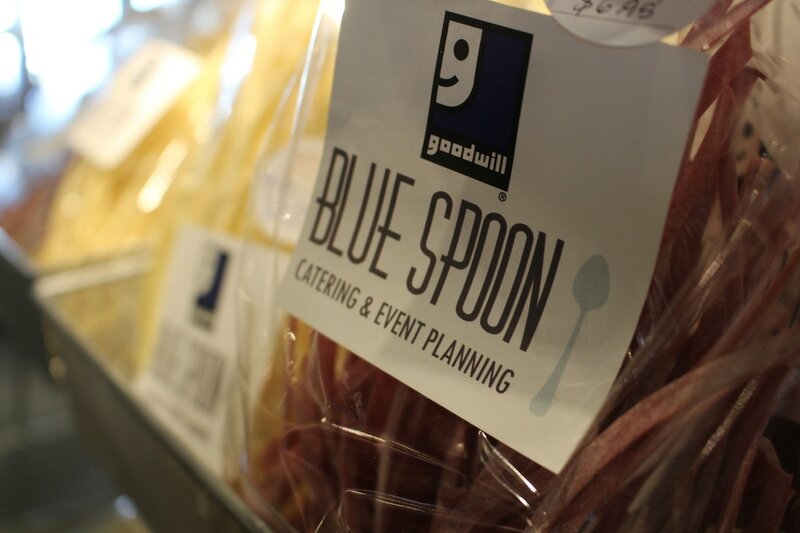 Part of the Goodwill collection, Blue Spoon offers transitional work experience and training opportunities for long-term employment in the food industry. Their made to order meals are fresh using locally sourced ingredients... that's some good food for a good cause! 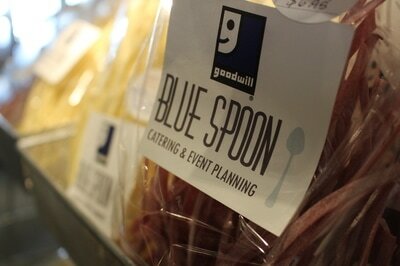 They offer a wide variety of handmade pastas with homemade sauces. 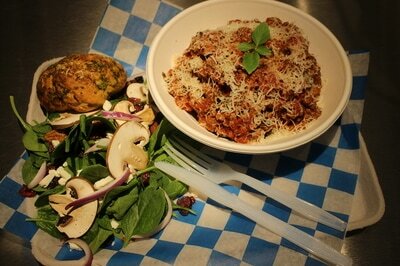 Our pick is the combo platter, a bowl of pasta with a fresh salad and bread for just $9.95. Monday-Friday in the bar area at Social Kitchen you can enjoy half off appetizers & pizza from 3-6pm! Located on the northeast corner of the market, enjoy a lively atmosphere and friendly staff while you dine on some amazing happy hour specials. 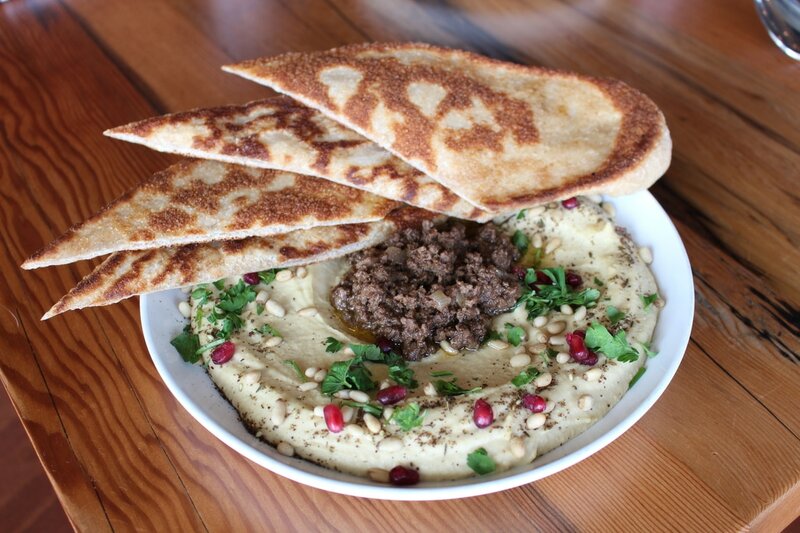 Pictured below - hummus with spiced lamb, pine nuts, and parsley served wth homemade pita bread for just $6.50 during happy hour. 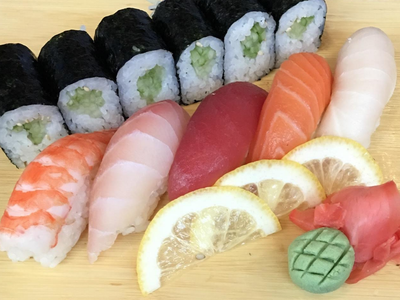 This full-service retail fish market is at the top of the list for freshest seafood in GR. 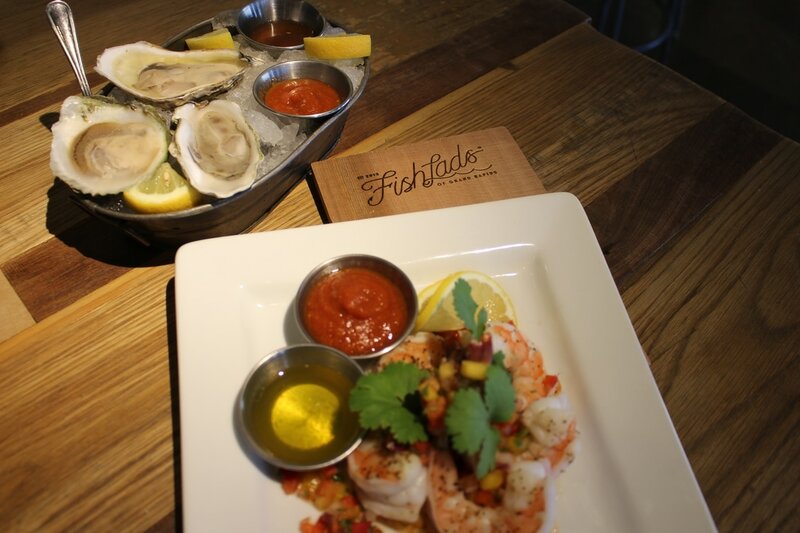 We bellied up to their oyster bar to try out a variety of east and west coast oysters at $3 each. Stop in from 2-5pm (Monday-Wednesday) for $1 Chesapeake oysters. Another favorite is their shrimp, freshly pealed and steamed to order. Get a quarter pound for $9... seriously THE best shrimp in town! If you're looking for a heartier option try the New England style clam chowder for $8. 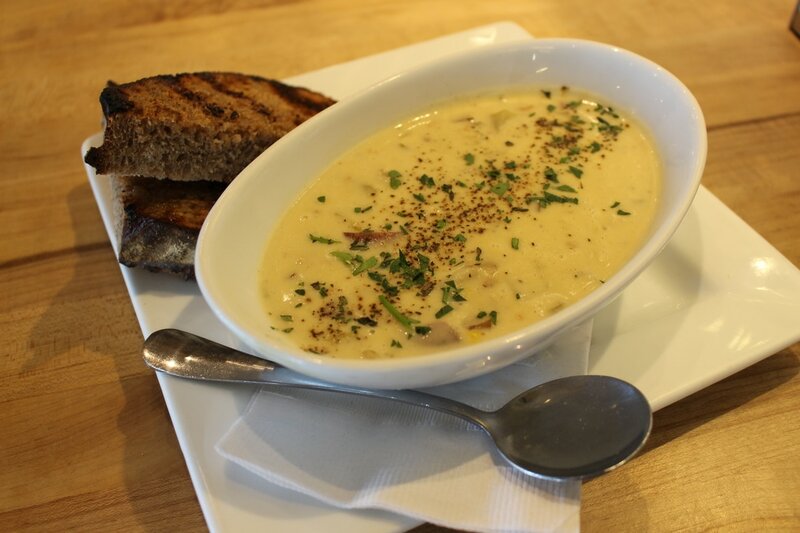 Carvers is the latest venture of Fish Lads owner Jeff Butzow. Keeping high quality products a priory, Carvers offers high end meats and full service deli. Our top pick when you're dinning on a dime - the cheeseburger. Two patties made from their butchers blend, freshly ground and cooked to order for $6... add fries and you'll still be under $10. This vendor is offering their most popular street style foods, full of flavor and everything on the menu at the market is under $10! 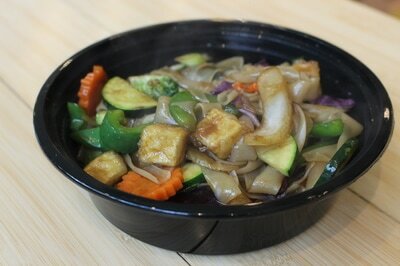 Pictured below is the drunken noodles with egg, market veggies, garlic soy, bean sprouts and tofu for $7.50. 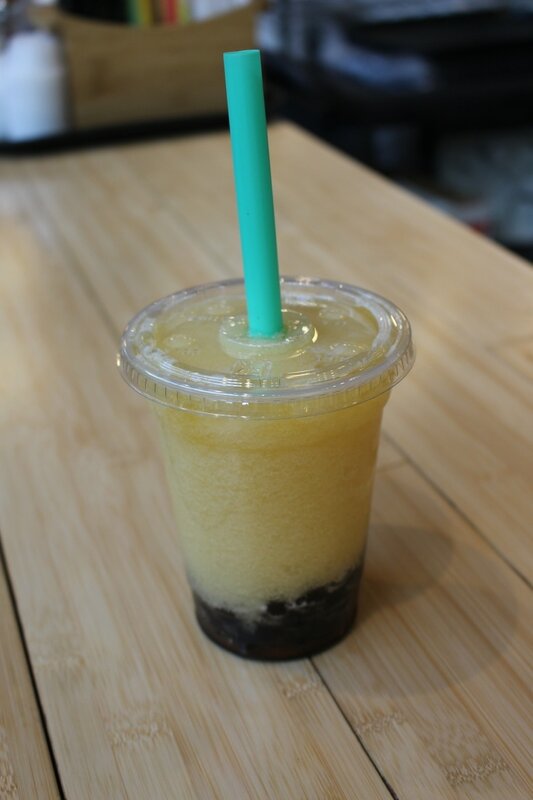 They also offer an assortment of bubble teas - flavored tea smoothies over tapioca pearls for $3.50.